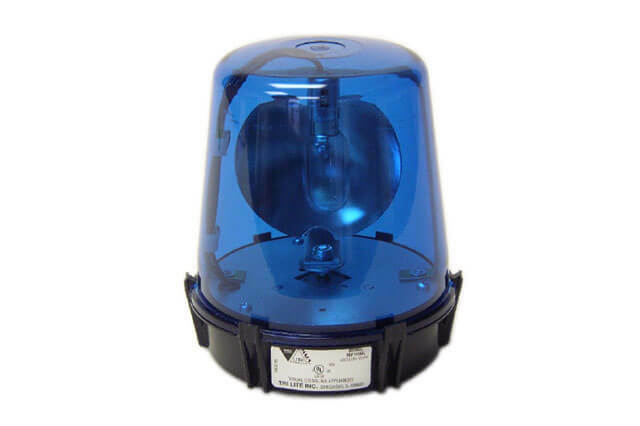 The MVLP is a compact, economical, rotating reflector beacon with a belt drive for quiet reliability and simplified maintenance. Excellent for indoor or outdoor signaling, safety, or warning applications. 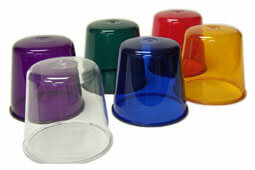 Dome colors available: Amber, Blue, Clear, Green, Purple, or Red. 6 1/2" high, 5 5/8" diameter, Shipping Weight, 2 lb.